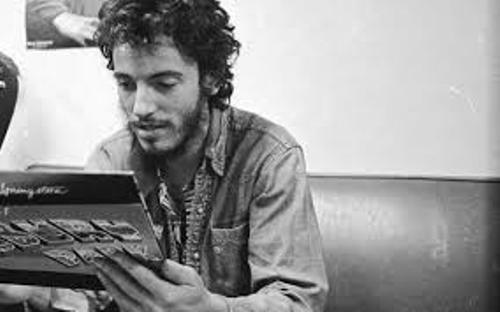 If you have never heard the voice of Springsteen, you need to listen to his recordings. You can listen to his somber folk albums or rock albums. Born in the U.S.A. and Born to Run are the two famous albums by Springsteen. The albums show you the struggle in the American life. Springsteen was very popular. There is no need to wonder that there were 120 million records that he had sold in the world. In United States, he sold 64 million albums. 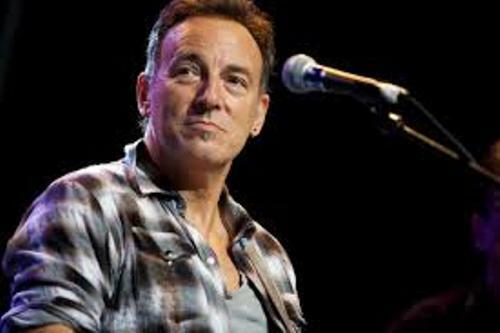 Springsteen was born at Monmouth Medical Center in Long Branch, New Jersey on 23 September 1949. 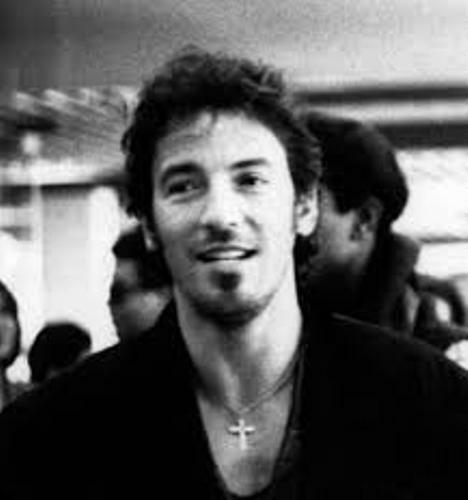 There are many awards that Springsteen earned during his life as a singer and musician. He was the recipient of an Academy Award, two Golden Globes and 20 Grammy Awards. His name is spotted at Rock and Roll Hall of Fame and Songwriters Hall of Fame. 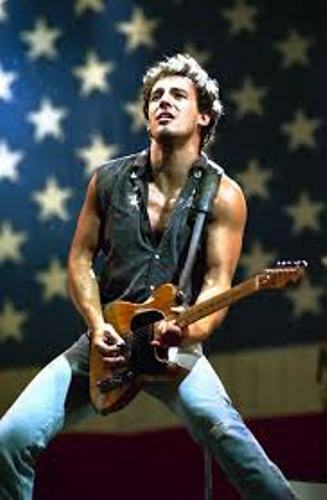 Springsteen was raised in Freehold Borough. He went to Freehold Borough High School and lived with his family on South Street. His father was a bus driver. He had an Irish and Dutch ancestry. His name was Douglas Frederick Springsteen. The main breadwinner in the family was his mother for his father was mostly unemployed. Her name was Adele Ann who worked as a legal secretary. Find out facts about Betty White here. When he was 7 years old, he was interested with music after he saw the Ed Sullivan Show in 1956 which featured Elvis Presley. He had the first guitar after his mother bought him one. The price was $18. Get facts about Bruce Lee here. “The Wrestler” was the song which made Bruce earned Golden Globe Award on 11 January 2009. 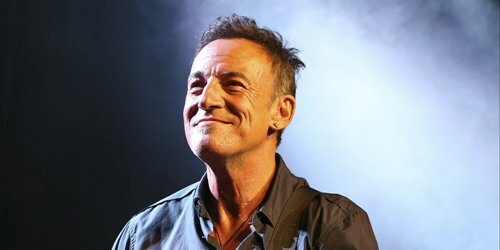 Do you have any opinion on facts about Bruce Springsteen?